Spread over 3.500 sq. 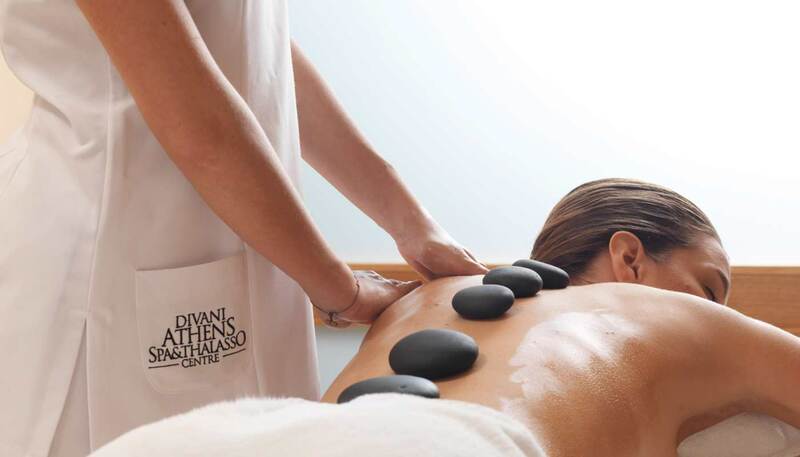 m. Divani Athens SPA & Thalasso Center is the perfect place to pamper, de-stress and rejuvenate. Being the only Thalassotherapy Center in Athens and one of the biggest SPAs in Europe, one can start from here his journey towards complete relaxation. The SPA at Divani Apollon Palace & Thalasso also offers to guests the choice of 25 private treatment and massage rooms. Designed with complete relaxation in mind our treatment rooms and one couples suite allow guests to relax and rejuvenate in complete privacy. Treatments are tailored to your personal needs, ensuring an experience of the highest quality. In order to get the most out of your treatments, we propose a rich variety of SPA packages, which are the ultimate treat. We offer half, full day and weekly SPA programs in order to give to our guests a complete treatment and the first steps towards a healthier lifestyle. 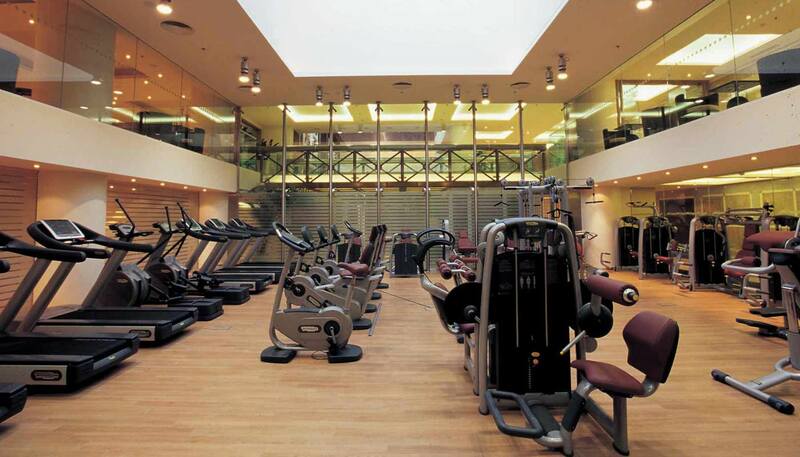 At Divani Athens SPA and Thalasso Center our guest will find a fully equipped fitness center with state-of-the-art Technogym machines. Our trained staff will provide specialist consultations to help you define your goals and create a program made-to-measure. 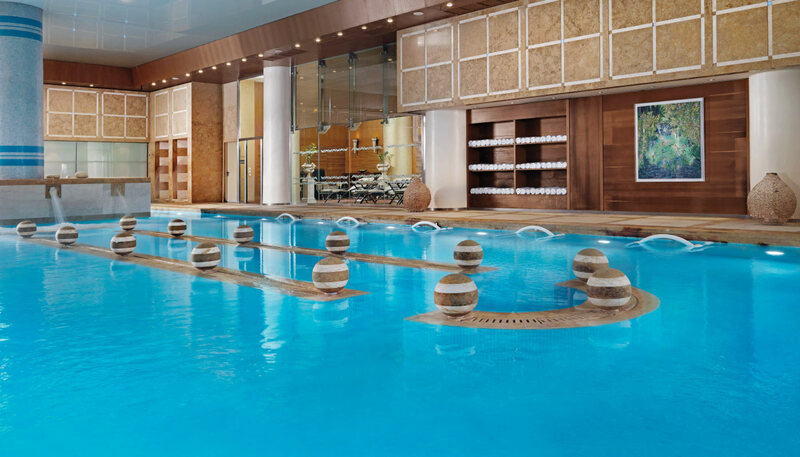 We also offer the services of a personal trainer in the fitness room or at the swimming pool, in order to ensure you enjoy an outstanding Thalassotherapy experience. Become a member in our award winning SPA and start your own path towards a healthy way of life. We invite guests to experience a totally different program of rejuvenation and wellness in our SPA with our #Divineyou program. The timeless Greek traditions of wellness and the balance of body and spirit are revived here. In our center guests have the opportunity to get the most out of the exclusive pampering from our professional therapists, a private nutritional consulting from our dietitian and private training sessions with our skilled instructors. We are here to ensure that your stay with us will be unforgettable, satisfying and will help you achieve the best results! 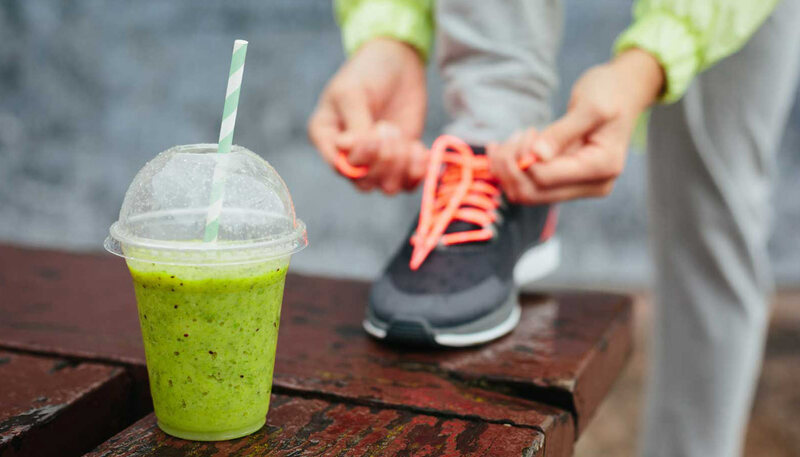 Our only goal is that our guests will achieve weight loss, while at the same time they are losing fat and keeping inner peace succeeding the first steps towards healthy living. 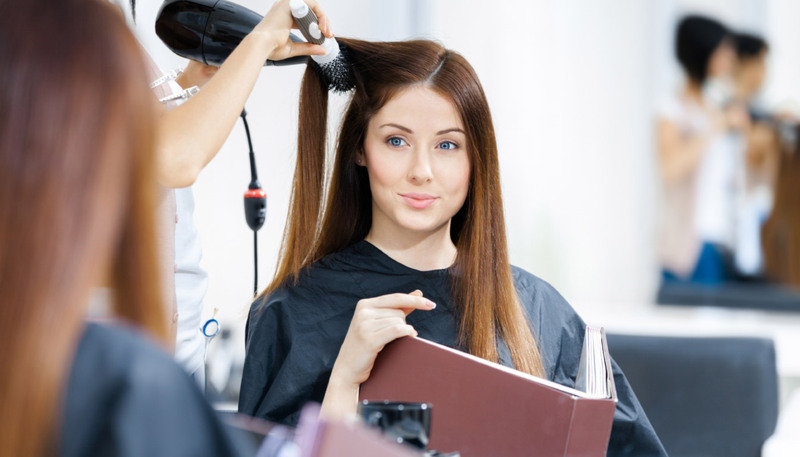 Located in the SPA area our hairdresser offers guests exclusive services and treatments for hair by appointment.